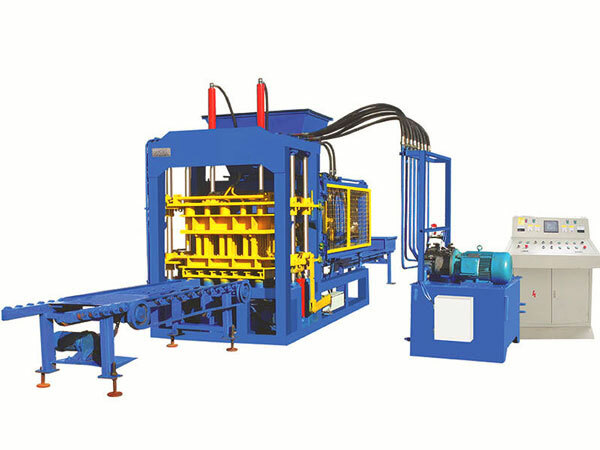 Cement block making machine in Pakistan has been more and more popular on the market, which has characteristics of low cost and fast returns. 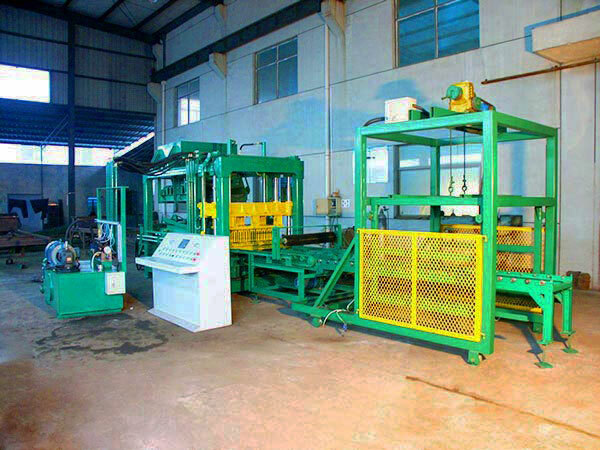 As long as you have industrial wastes or construction wastes, such as, slag, mineral waste residue, furnace slag, tailings, etc, you can invest a cement block making machine Pakistan. 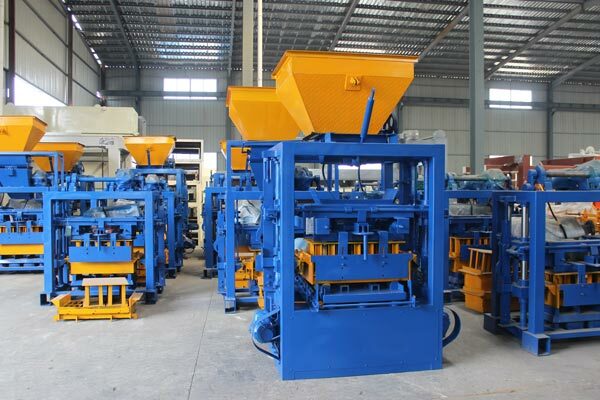 At first, if you are not very familiar to cement block business, you can invest a small type cement block machine, we will give you professional guidance, ensure your safety of money. 1. Our cement block maker in Karachi uses Germany advanced technology to make block, can achieve stable performance, which has significant shock absorption effect. 2. Fully automatic type PLC control system, LCD touchable adjustment parameters, and it is with functions of data input and output. 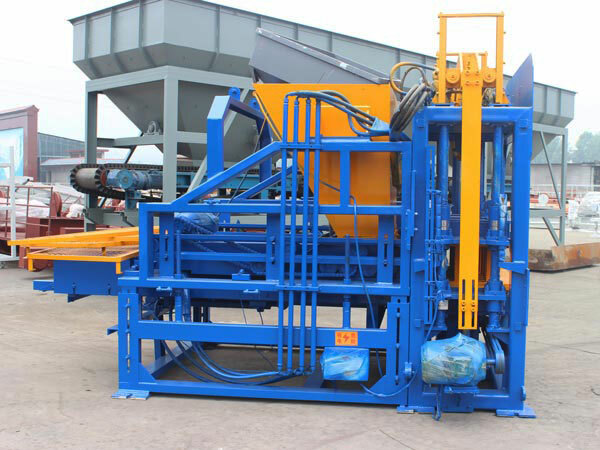 In addition, it has self-locking function, error actions can be avoided, so as not to cause damage to the cement block making machine Pakistan. 3. Good synchronization. Adjustable synchronous swing arms are installed on the press head and stripper frame to ensure the error of the press head and stripper is within +1MM. 4. Can produce wide range of products. 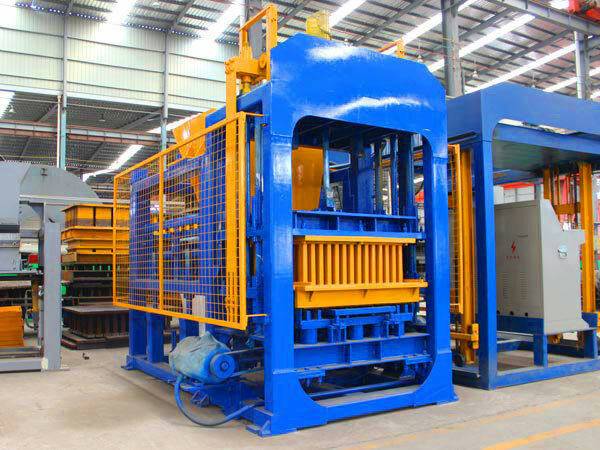 It can also produce hollow block, multi-row hole turning, hollow brick, kerb stone, split block, colored pavement brick, grass planting brick, washed brick and so on. 5. Our cement block making machine in Pakistan uses hydraulic valves and coolers are adopted to ensure reliable operation of the hydraulic system and low failure rate. 6. 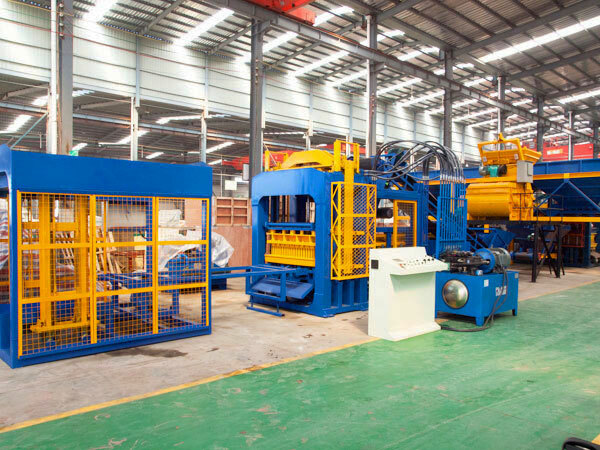 All models of cement block machines use frequency converter, completely realize the spindle motor doesn’t stop, so as to fundamentally solve the spindle motor heating problem. 7. Vibration spindle adopts universal joint drive shaft transmission mode to ensure accurate transmission speed. Therefore it has long service life, meanwhile, avoid the trouble of changing belt frequently. 1. When the machine is running, must install all shields and floor coverings. 2. Check ground lead of electrical part, in order to avoid phenomenons of leakage and short. 3. There should be no standing in the motor direction, avoid accident. 4. When operator found that there is something unusual, should stop and check. 5. 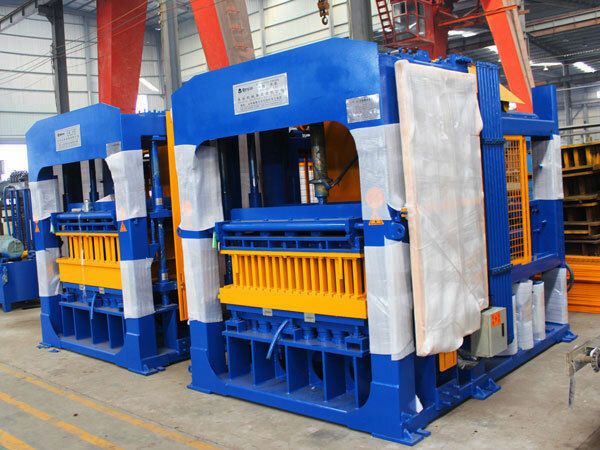 Before the start of cement block making machine Pakistan, can’t start the feeding mechanism, in order to avoid overload, the phenomenon of damage billet parts. When it refers to price, it will be a hot topic, but we can’t post the price list on our product website, because cement block machine price in Pakistan will be affected by many factors. Such as, distance from you and us, different destination will have different shipment fee, in addition, different places have different climate, temperature and terrain, we must do a detailed plan, we can give you an accurate price, otherwise, the price list you receive will be not fair and reasonable. 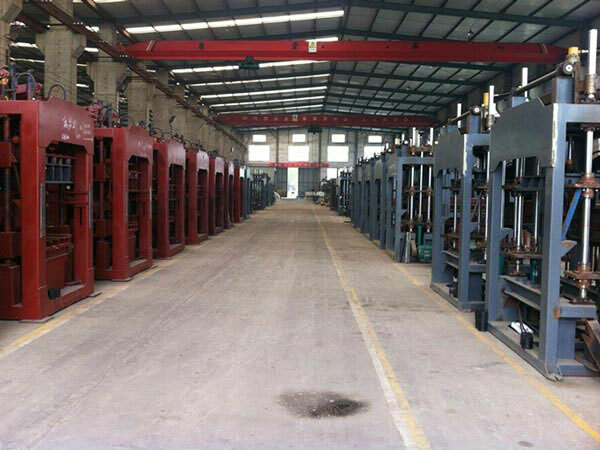 But we can promise you that we have office and factory in Lahore, if you need cement block making machine in Pakistan, we can give you best plan, scheme and price.